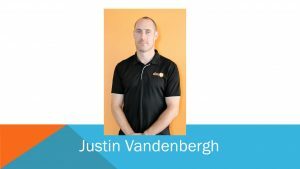 Justin is a senior staff member and the manager of the Clinic 88 Woden location. Justin works with a range of clients and conditions including postural issues commonly experienced by office workers including neck and shoulder pain, headaches and hip or back pain. Justin loves sports and as well as playing football himself also contracts to the AFL and NEAFL umpires and the Brumbies for the season. This cross section of sporting and postural knowledge makes Justin particularly effective for anyone who likes to spend their own time chasing training goals, but then their 9-5 stuck at the desk! Justin also has a lot of experience with kids sporting injuries. Justin is available from the Woden clinic Monday, Wednesday, Thursday and Friday. At Deakin on Tuesday and at Macquarie on Thursday mornings.